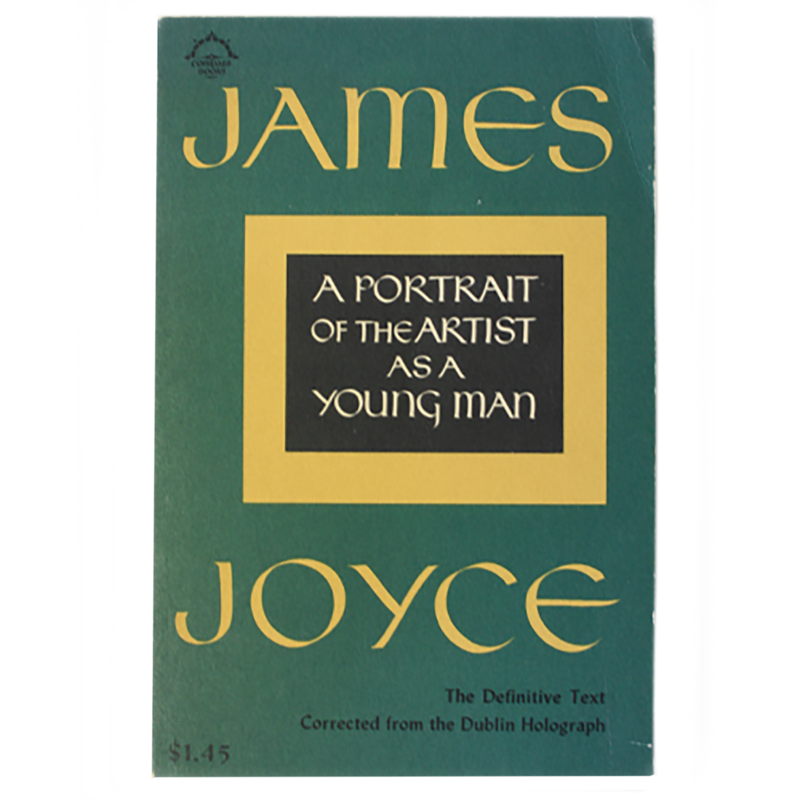 In this novel, Joyce sets forth the childhood, adolescence and early manhood of Stephen Dedalus, a character who represents his own alter ego in both A Portrait and Ulysses. He travels through Stephen’s mind and soul allowing us to experience his mental and spiritual development whilst witnessing the physical changes he goes through as he matures. Joyce, as part of the early twentieth century modernist movement, was involved in reinterpreting the form of the traditional novel as plot driven narrative. By rejecting traditional narrative form in A Portrait, Joyce moved towards internalising the action within Stephen’s mind; a movement from narrative driven plot to internalised rhythmic moods. In A Portrait of the Artist as a Young Man what happens inside Stephen’s head is actually more important than what happens in the physical world. The other characters in the novel exist to further display Stephen’s character and its development in relation to their own singular lack of artistic awareness. As Stephen gets older and more introspective the other characters become less well defined. We get quite detailed snippets on his mother, father and siblings that are more telling in their brevity than in their detail. This novel is a work of highly polished precision writing, lyrical and poetic in its observations of both poverty and intellectual reverie. Icon Critical Guides: James Joyce A Portrait of the Artist as a Young Man ed John Coyle 1997. Joyce's Works, Reader's Guide, Uncategorized. permalink.